I studied at Lake Atitlan Spanish School for 2 weeks November 2017 It was a fantastic experience. All of the teachers were very professional, friendly and had a good grasp of English. 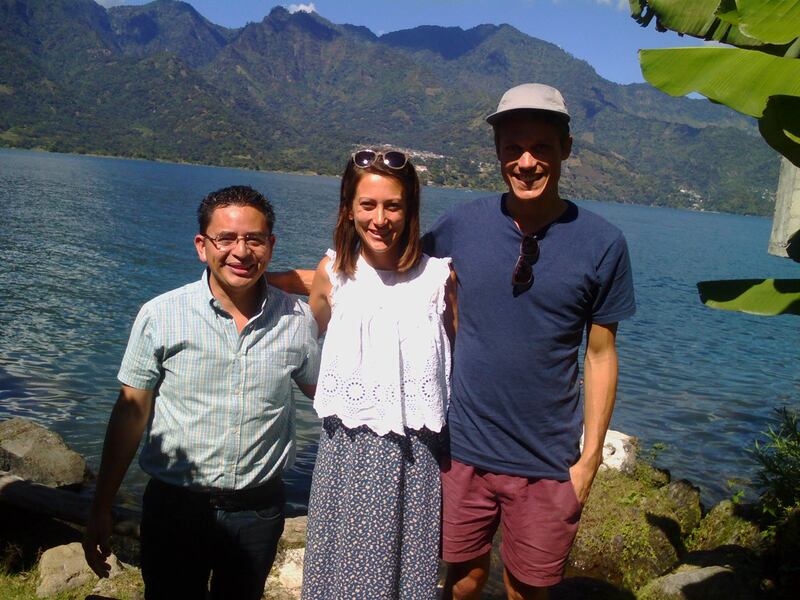 I also studied for 2 weeks in Antigua and I much preferred it at Lake Atitlan Spanish School – the quality of teaching was better and you can’t beat the location, which was beautiful. Marlon was a great teacher. He made it easy to not only understand the different conjunctions of the tenses but also when it is appropriate to use each one. However, all of the teachers at the school are highly qualified and friendly. You get to know lots of the other teachers as well as they take it in turns to organize and host the activities, which is great for practicing what you have learned with different people. I learnt a lot about Mayan culture through the activities as well, which was great. We’ve been travelling in Central America for 6 weeks now and struggling the whole time with our very poor Spanish. 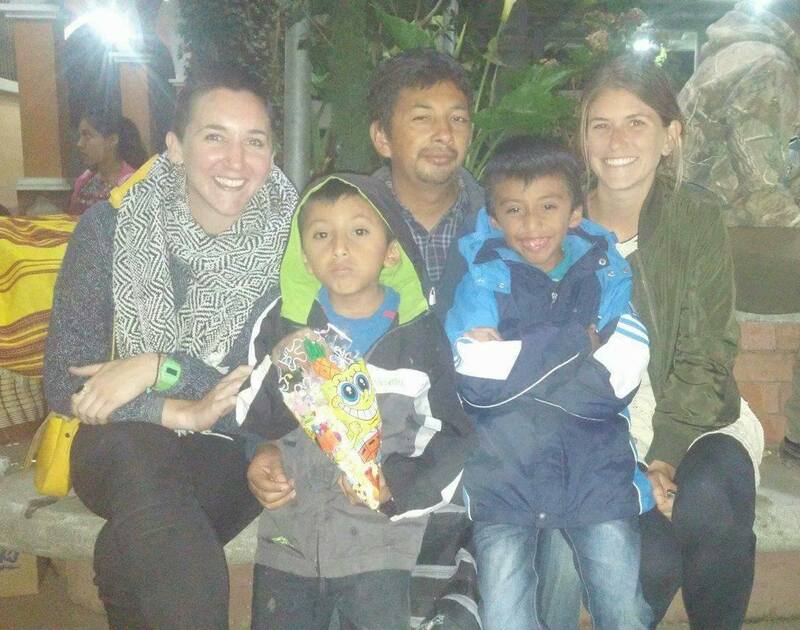 We spent one week at Lake Atitlan Spanish School studying intensively and staying with a host family. Apart from improving our Spanish immensely, we had a fantastic time in a beautiful place and met some genuinely lovely people. It’s been the highlight of the trip for us. Thanks Selvin for your excellent teaching and interesting conversations in Spanish! Thanks also to Zulma & Félix for welcoming us into your muy bonita casa! Great school on the lake in San Pedro. Experienced teacher who know what’s best for their students and really make you improve your Spanish fast! Classes are given in little huts right near the water. I also really enjoyed my homestay family here, they made me feel very welcome! 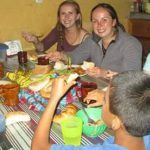 Having studied at multiple schools in Guatemala, I can definitely recommend Community Spanish School! La meilleur école d’espagnol a San Pédro la Laguna, une équipe fantastique et expérimenter. En particulier notre professeur Selvin. En plus cette école aide les enfants démunis du village avec un fond spécial a même leur profit: a recevoir une éducation adéquate. 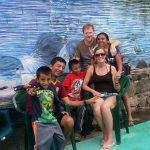 My experience at the Lake Atitlan Spanish School was everything I hoped it would be. During my four week stay, I opted to live with a local Mayan family which was coordinated by the school. My host family was very welcoming and my accommodations (private room/bath with three home-cooked meals per day) were amazing. If a true Spanish/cultural immersion experience paired with safe/quiet living arrangements is what you are looking for, I highly recommend a homestay vs. a local hostel/hotel. It is amazing how much you can learn in just four weeks of classes and real life interactions with the local society. My teacher constructed my lessons wonderfully and we advanced rapidly based on my prior experience studying Spanish in school. While there are many options available for Spanish schools in San Pedro La Laguna, you won’t find a school that is more professional than Lake Atitlan Spanish School. 5/5! 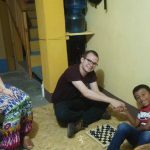 I really enjoyed learning Spanish at Community Spanish School and my teacher Ariel Selvin was very knowledgeable, funny and provided a very relaxing and motivating atmosphere in which to learn. The location is phenomenal and I am planning to take more classes this winter. 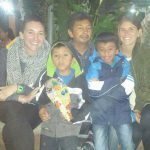 I can highly recommend the staff and School to anyone interest in learning Spanish while in Guatemala. Es mi naturaleza ser perezoso, pero Ariel cambió eso. grazias. 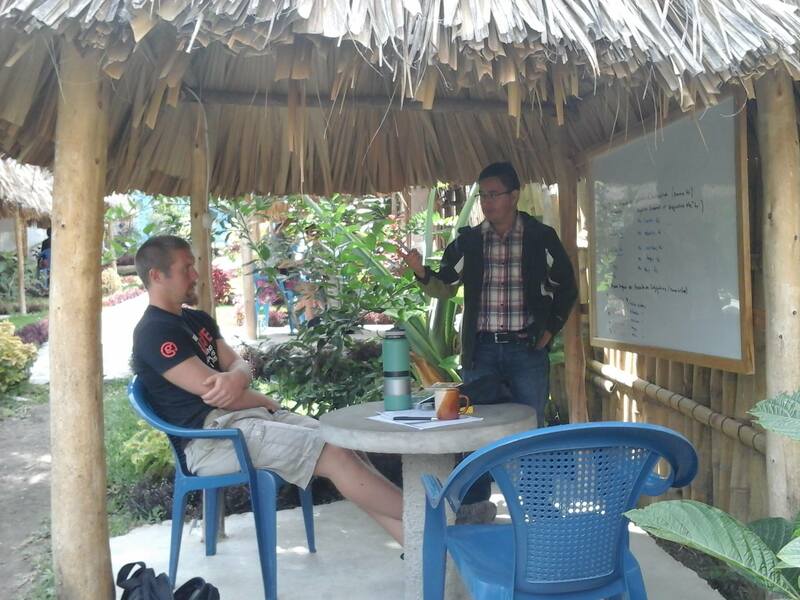 We looked into 4-5 other schools in San Pedro and ended up picking Lake Atitlan Spanish School due to its professional staff and great location. We wanted a good school that could help us learn Spanish and that we could trust to pick a good host family. Lake Atitlan Spanish School exceeded our expectations on both! We were placed with a beautiful, engaging family (with plenty of privacy too), and my teacher, Maria, taught me lots in just two weeks and adapted to my wishes/style of learning. I found the other teachers to be just as engaging and pedagogical when I talked to them during afternoon activities, which were an excellent opportunity to learn as well. I would recommend this school to anyone. Being at this school was an unbelievable experience on many levels. There are quite a few different Spanish schools to choose from but this one by far has the most stunning views! You get the luxury of learning one-on-one Spanish in your own private hut! They provide fresh Guatemalan coffee as well! You get to know all the teachers that work there quite quickly as they genuinely enjoy chatting with you and watching you progress in your new language. There is also a homestay option which is a fabulous experience. I spent a week with the family, and they loved showing you their culture, way of life and doing activities with you. You stay in a lovely room and enjoy three meals a day with them. The kids are also a blast to hang out with, I recommend playing soccer or basketball with them. There are also options after school each day to practice cultural activities such as salsa dancing. This is a great way to put your Spanish to use in a fun setting and practice with other Spanish speakers. If you are a traveller on a budget, the lake is one of the cheapest spots to learn Spanish in Central America as well. Good luck! The Lake Atitlan Spanish School was absolutely the best. I studied for two weeks and got all the neccesary language skills I needed for my travel. All teachers are super friendly and good in what they’re doing! I really enjoyed the view at the lake every morning. Also I’m glad I did the homestay. Super friendly family! And if you want to practice your spanish besides the lessons you’re welcome to participate at the different activities the school offers. I had so much fun learning spanish there! They make an individual plan for your lessons. Doesn’t matter which level you have or for which purpose you need spanish for (travel, business…). So I can recommend this school to everyone!